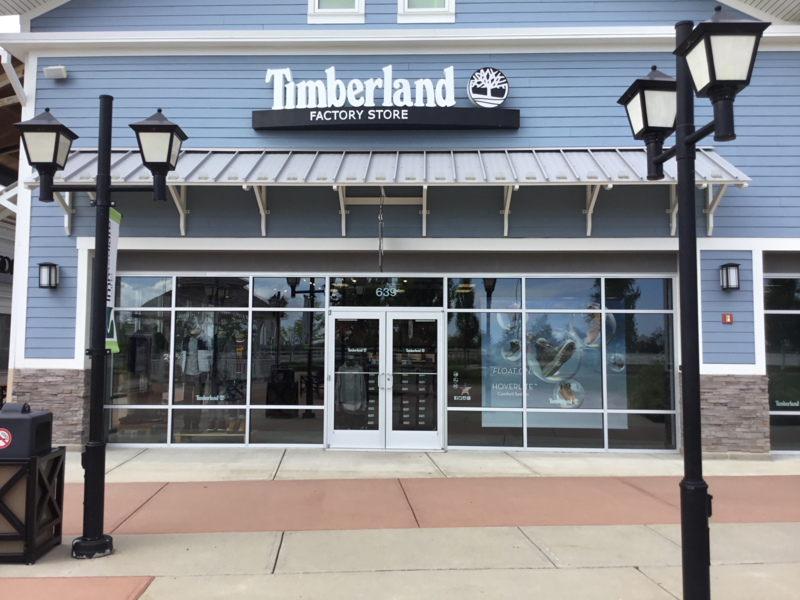 The Timberland Merrimack store is located in the Premium Outlets in Merrimack NH. Our store is located off of Route 3, Exit 10. This store is known for its fantastic products, as well as a fun-loving staff.